Emails are one of the integral ways of communication in a business environment. Most of our very first exposure to the online world happens through creating an email id. Marketing via emails are open, conversation and interactive. Like any smart business owner, leveraging the power of emails opens a whole list of benefits such as targeting direct audience, increasing credibility, education current clients, attracting new opportunities, and expanding your network. WHAT DO WE DO IN EMAIL MARKETING? 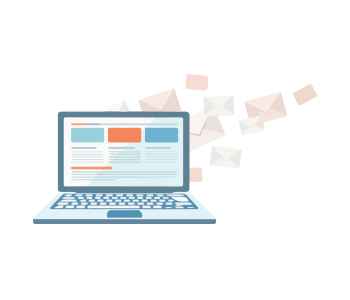 We help you promote your products and services with well-crafted email campaigns that are sent out to a chosen email list. But, we don’t stop there, we monitor every activity on the emails sent and analyze your audience behavior to improve your conversions. Emails sent out to a subscribed user base on a timely regular interval is called an Email Newsletter. 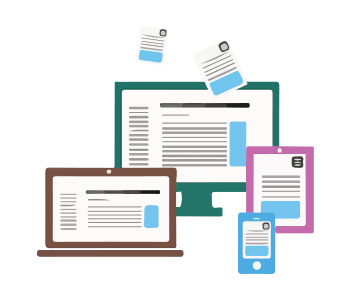 The content of the newsletter can be customized every time or we can a configure a design that can include your new blog posts, news, with a pinch of sales promotions, offers, and announcements. 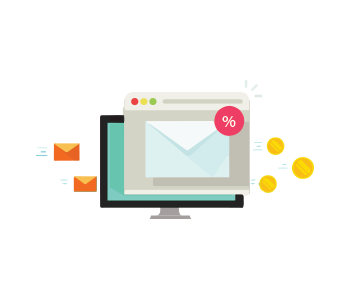 Custom emails that are sent out to individual users or in bulk to a new set of email addresses who have recently opted in with offers, free trials, and value-added services to convert them into paying customers. You need to keep your hard-won customers forever. Retention emails are targeted to such customers who have been inactive for a while, and you'd want to keep them alive with some engaging tips and bring them to the forefront again. Drive sales by promoting new offers, features, discounts and entice your audience with something special that compels them to purchase from you. It is not possible for someone to sit and send emails instantly to each and every registration that happens. We automate this process for you. 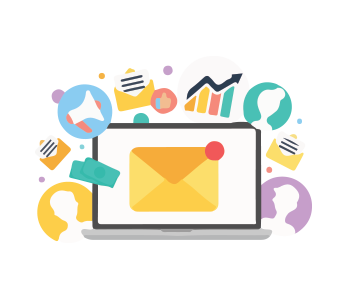 We have tools to configure all your emails at every stage of the customer lifecycle and communicate with your audience and clients so that they stay engaged at every point. We create drip marketing campaigns for your registered user base and configure your new blogs to be sent out at regular intervals.